No meetings, no soccer practice, no to-do lists—and no boys. Plan an escape with your best buds to one of these great destinations. 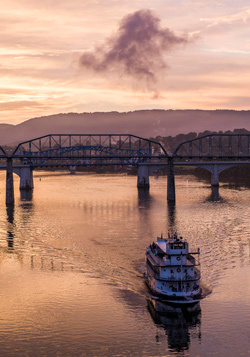 A riverfront city located in the mountains, Chattanooga is a hiker’s dream, offering everything from scenic, leisurely trails to seriously challenging climbs. It’s so well known for outdoor appeal that Scenic City is now its official nickname. More than 150 miles of hiking trails are readily accessible from downtown, but you don’t even have to leave town to enjoy an active vacation here. 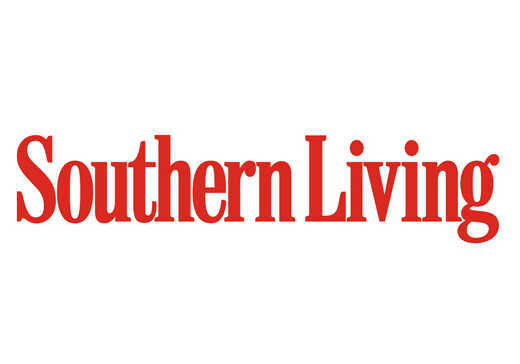 Lace up your sneakers, and explore the city’s 13-mile Riverwalk; pedestrian Walnut Street Bridge over the Tennessee River; Coolidge Park; and convenient rental services for bikes, paddleboards, and kayaks. Stay close to the Tennessee Aquarium and you’ll be within walking distance of the best riverfront attractions. Or make the Bluff View Art District your base, and choose a room in any of three historic homes at the Bluff View Inn bed-and-breakfast (rates from $105), which is convenient to everything as well.